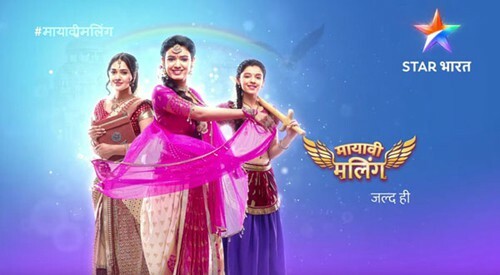 Star Plus India is going to launch a new serials Mayavi Malig. It will be telecast from 1st May 2018 at 07 PM. 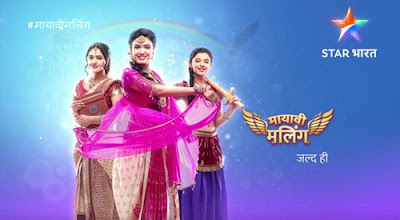 Story of this serial is based on three princess and they have responsibility to save her state. Neha Solanki : Neha Solanki is a popular TV actress popularly known for work in Zee TV serial "Seth Jee". Vaani Sood : Vani Sood is started her career with Sri Devi film MOM.